BJJ scout has some fantastic videos where he breaks down the specific games and techniques of famous BJJ competititors. I suggested you become familiar with his youtube account. In the following video, he breaks down Rodolfo Vieira throws. 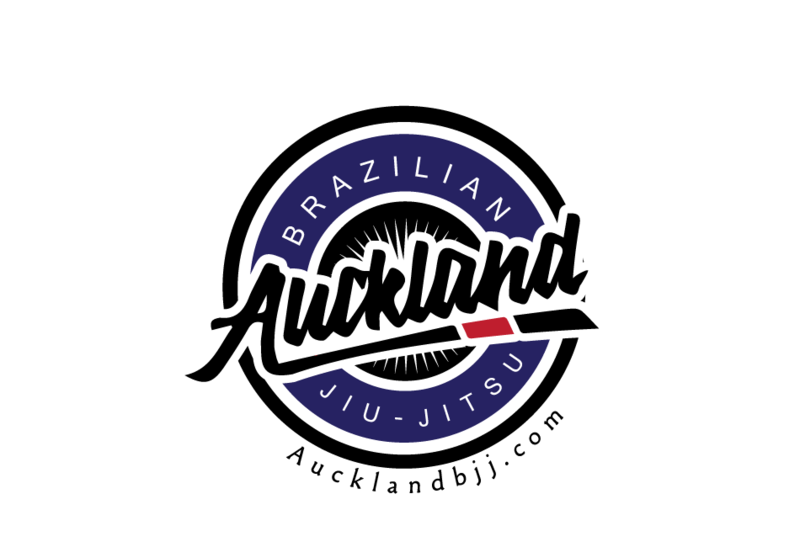 Rodolfo is re known for his throws and how he applies them successfully of BJJ competitions. If you want to read more info on throws from BJJ scout.